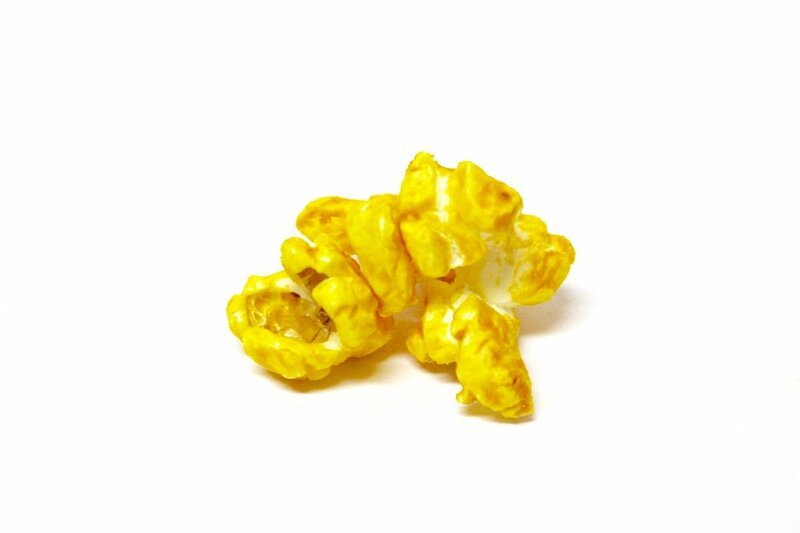 Create your custom cheese popcorn bag. Choose from our most recent flavors and pick a size that suits you today. Or go straight to customizing your bag at the bottom of this page. This hand spun flavor is perfect for any sporting event. Order a large bag today and surprise all of your friends with a game snack that they won't soon forget. 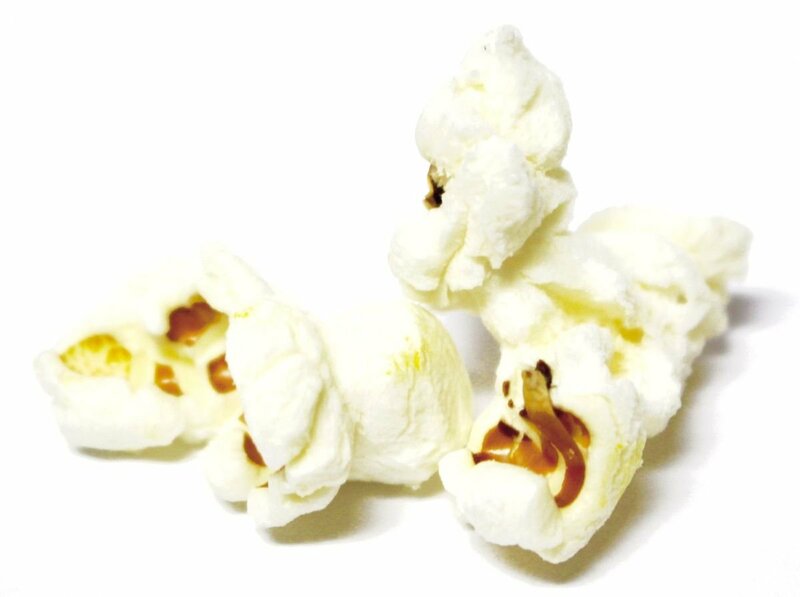 This healthy flavor is a Kernel Popper's classic. Order a bag by itself or mix and match it with other flavors in our tins. Either way you're going to appreciate the rich flavor handmade in our store. This flavor you can't find anywhere else. 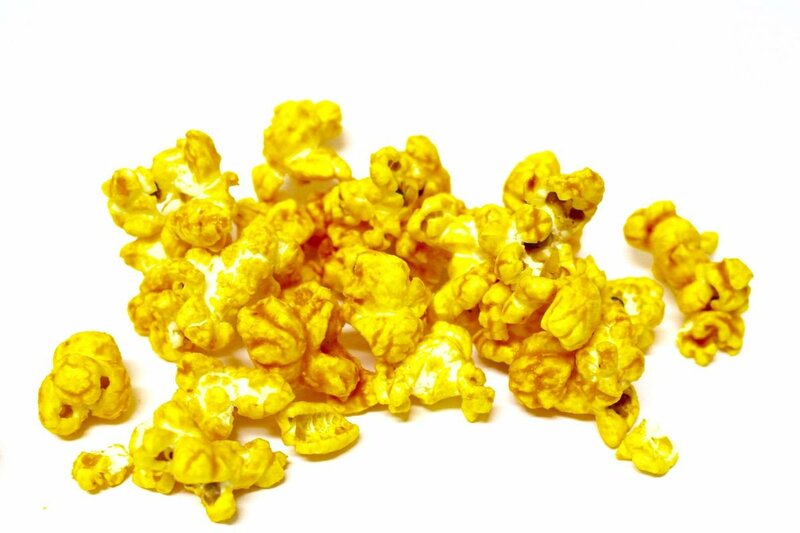 A Kernel Poppers original that's made in our store fresh daily.